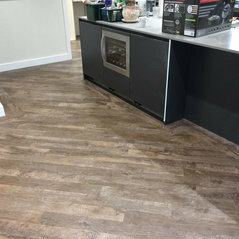 We specialize in Laminate, Solid, Real wood Engineered, Vinyl Flooring and Carpets. 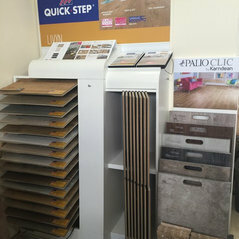 Our base provides us with the best place to advise and show our clients the vast ranges of flooring and help them choose the flooring suited to them. 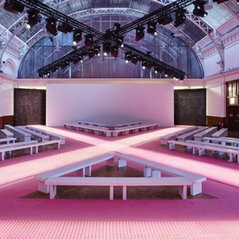 We strive towards giving our clients the best possible service which makes our clients the main priority. 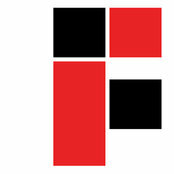 We provide a personal one to one service with our clients. 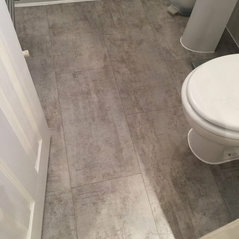 this includes advice on the suitability of different floors, preparation of the floors, as well as informing our clients of everything being done. 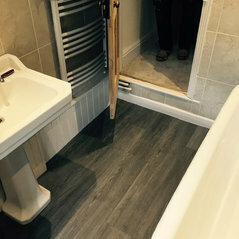 We also provide a full service of supplying our clients with all the the elements to fit the floor, as well as fitting the floor to the highest standards. On top of this we ensure a full two year warranty as we are so confident with our standards. 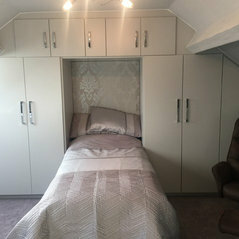 We are based in Wigston, Leicester, however our sevices are national, allowing us to work up and down the country. Great service, top quality products, at cheap cheap prices. I would definitely recommend and use again. Really professional, down to earth guys with incredible knowledge! 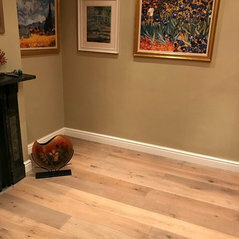 Commented: what make is the floor covering?It looks like Quickstep laminate Classic Oak Beige IM1847 or Dessert Oak Light Natural MJ3550. Let us Know if you need any other help. 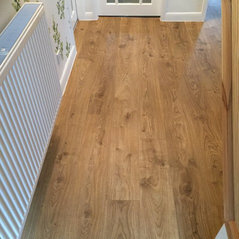 Commented: floor dilemmaLike Catherine said, there are some beautiful LVT's out there, have a look at Karndean and Quickstep Livyn, we specialise in these so we can ensure the quality of their products. 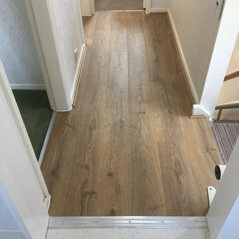 Commented: Wooden laminate choice for our kitchenIn photo , option 2 (right photo) would look great! 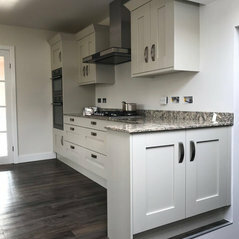 The colour contrasts the oak furniture colour and ties in with the effect. But both look great!